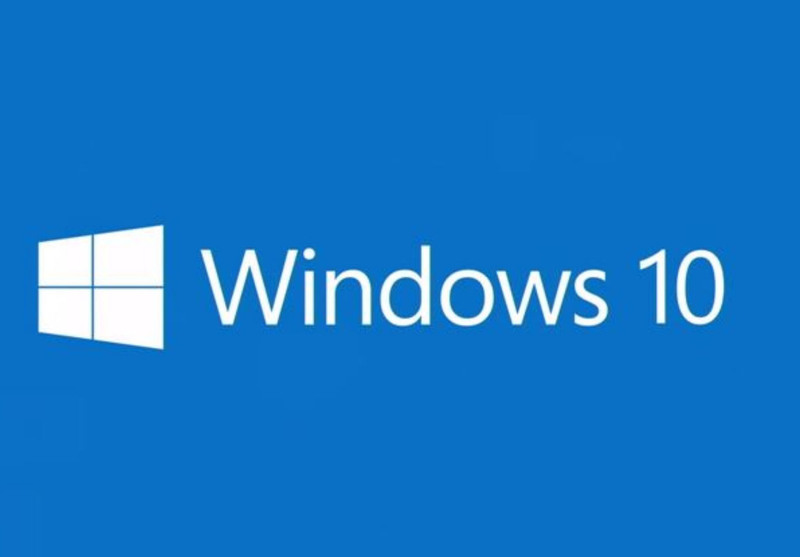 Microsoft is building a new web browser as a part of its Windows 10, codenamed “Spartan”. ZDNet reports that the new app is not Internet Explorer 12. Spartan will be available for both the desktop version of windows as well as the mobile one (phones and tablets). At this point ‘Spartan’ is just a codename, not a commercial name. The new browser may be reveal at Microsoft’s January 21st event, where we should get a more information about windows 10. It’s unclear that the spartan will be included in January Technical preview build of windows for desktops or for mobile preview builds. So, there’s a possibility that it will get a later introduction. The new browser ‘Spartan’ may port to Android and IOS. At these days, Microsoft is porting much of its apps and services to non-windows variants. So, there’s a chance to Spartan for Android and IOS.